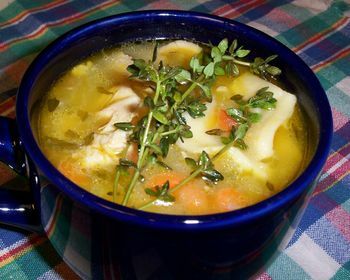 Warm your Soul at Chicken Soup Shabbat! Join us for a Chicken Soup Bar with Gourmet Deli Sandwiches on Friday, December 9, 2011 at 6:30 p.m.. Following dinner, join us for a spirited Shabbat Service with our new Tefillah Band!